Nām Rāmāyana is a short version of Rāmāyana. Download Here. Rām Rām Rāmeti Rame Rāme Manorame, Sahasranāma Tat Tulyam Rāma Nām Varānane. Simply by chanting the name Rām, our mind gets absorbed in the Divine Consciousness. This name “Rām” is as great as the thousand names of Lord Vishnu. 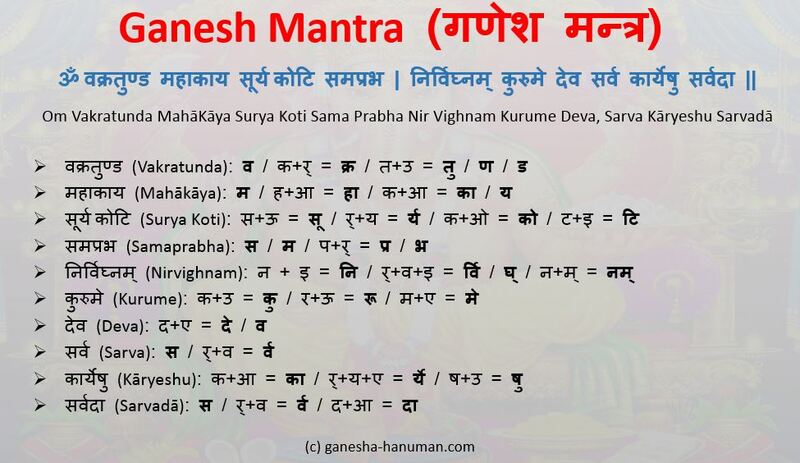 Recordings of Mantras from mantra-pronunciation classes: Gayatri Mantra. Mahamrityunjaya Mantra. What is a Mantra? 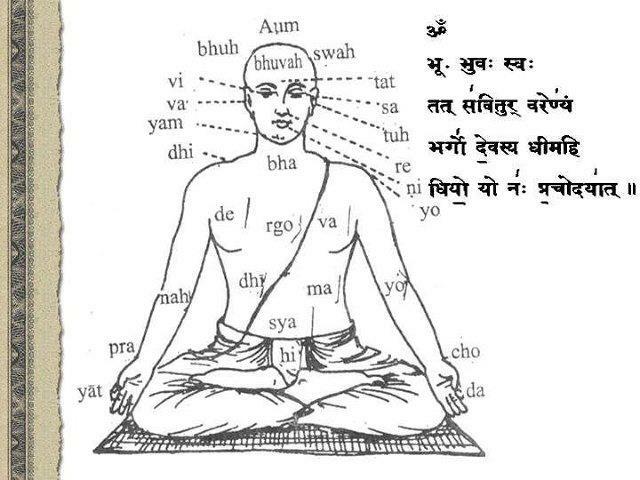 The word mantra comes from man + tra which means “protection of mind.” Mantra is something which protects our mind. The Physics of Mantra: Mantrās are sound vibrations of a certain frequency. Therefore, only the correct pronunciation will bring the maximum of the desired effect. And since it is almost impossible to figure out the exact pronunciation by reading an English transliteration, through these sessions you will learn to pronounce any mantrā perfectly by reading it straight in Devanāgari (Sanskrit) alphabet. Effectiveness of a mantra depends on the level of spiritual development of the person. If you are enlightened, you do not need a mantra. Every single syllable coming out of your mouth becomes a mantra. But at the same time, however imperfect we are, chanting mantra itself, helps raise our consciousness. So, the more we recite, the more we increase the effectiveness and potency and power of our mantras.